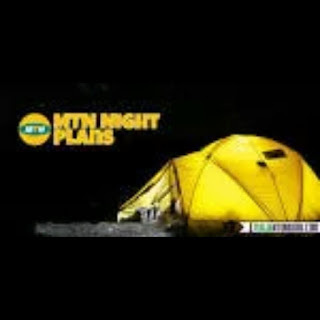 The MTN night plan is now working as we do know it was not working for sometime, but right now it back again. How to activate the MTN night Plan? The night plane still remains the same unlike before so what you have to do is to migrate to MTN Pulse Tariff by dialing *406#. After that, SMS the keyword NIGHT to 131 to activate MTN ₦25 for 500mb night data plan.